When we plan for summer, we often think about getting fit so that we will look good in our swimwear! This summer, we want you to think beyond fit and focus on having your healthiest summer yet! We are so fortunate to have been able to partner with Libby Collar of Nourished Freedom! Libby is a Nutritional Therapist living and working in Little Rock, AR. She helps people struggling with various health challenges find long-term relief and balance through nutrition and health! A health guru and yogi, Libby is all about living a balanced and healthy lifestyle and has an awesome social media presence where she shares amazing tips, recipes, and facts on a variety of health/organic living topics!! You absolutely MUST follow her on Instagram and Facebook!! When I reached out to Libby to ask for her expert advice on healthy summer living, she was more than thrilled to help my reader's out! I'm so excited to share with you her 7 Tips for Your Healthiest Summer! 1. Eat local, seasonal foods. Summer is the easiest time of year to eat healthy, because fresh fruits and vegetables abound! Enjoy brightly colored fruits and vegetables from your local farmers’ market, by joining a CSA (Community Supported Agriculture), or grow your own! Those bright reds, oranges, pinks and purples aren’t just pleasing to the eye, they are actually higher in antioxidants and phytochemicals, compounds that help fight free radical damage to cells. 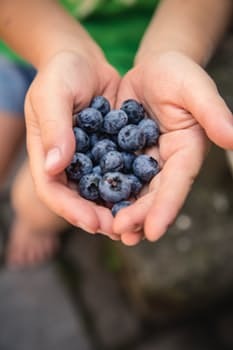 There is also evidence that eating foods higher in antioxidants protects skin against sun damage, and with all the fun outdoor summer activities, you’ll want to protect yourself! Water is the most abundant nutritional deficiency, and many common ailments are actually your body crying out for water. A good rule of thumb is to shoot for half your body weight in ounces a day, but in the summer heat you may need more than that. 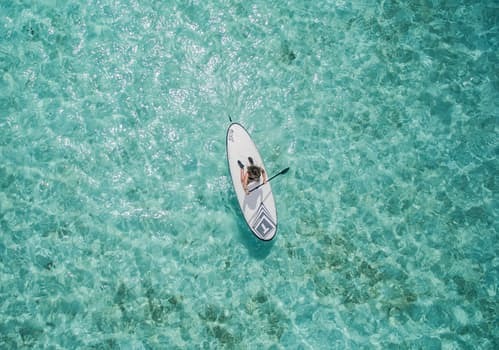 Electrolyte replacement is important during the summer months as we sweat more, so try replenishing with water + a pinch of unrefined sea salt, coconut water, or homemade Gatorade, which is way lower in sugar and other creepy ingredients! (Food dyes, anyone?) Want to try making your own Gatorade? Try this easy recipe! 3. Take advantage of abundant sunshine. This is an easy one! Sunshine is the best source of Vitamin D, and so many of us are deficient in this oh-so-important vitamin/hormone! We actually need about 20 minutes of unprotected sun a day, but then you want to protect yourself with a non-toxic sunscreen that contains zinc oxide, because no one has time for a sunburn! With so many fun activities for you and your kids this summer, you'll want to have energy to do ALL of them! Focus on getting plenty of protein and healthy fats with each meal! Ideally, all snacks should include both as well to keep you fueled throughout the day! Combining proteins, fats and carbs helps keep your blood sugar stable by preventing spikes and drops. This helps you avoid that afternoon crash! I love all of the health benefits of gelatin, so I make these Strawberry Lemon Gummies to snack on! You can find lots of fun shaped silicon molds on Amazon that kids will LOVE! Gelatin is good for everyone as it helps with gut health, immune support, and skin/join health! 1. Blend strawberries, lemon juice and water in a high speed blender. 4. Pour mix into silicon molds or 8x8" baking dish. Refrigerate for 1 hour or until firm. 5. Cut back on screen time. With the longer days, summer is a great time to get outside and away from TV's and other devices! 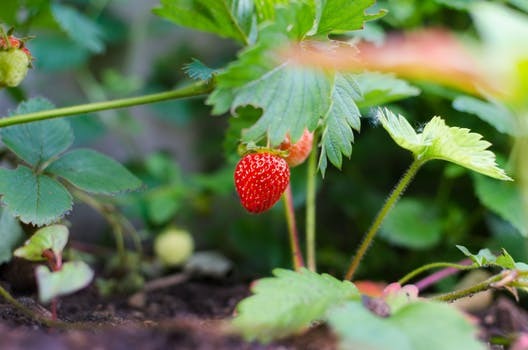 Plant a home garden, check out a local pick-your-own berry farm at www.pickyourown.org, go for a hike, find a local natural swimming hole, catch fireflies, camp out in the backyard, make homemade ice cream, or go fishing! You'll sleep better from avoiding the blue light, which is known to disrupt sleep hormones! 6. Swap sugary desserts for delicious seasonal fruits. Everybody loves a sweet treat, am I right? Instead of sugar-filled desserts, why not enjoy a bowl of fresh fruit that's in season? Blueberries, blackberries, raspberries, strawberries, watermelon, and peaches are all summer fruits! Opt for natural sweeteners like coconut sugar, maple syrup or honey if you have to sweeten them! Top with a dollop of coconut whipped cream (refrigerate a can of coconut milk overnight and scoop off the solidified cream on top!) for some healthy fats! If we're not careful, the summer months can fill up and become even busier than the school year! Try to resist overextending yourself and your kids by keeping it simple and focusing on family time! You'll be more refreshed and rejuvenated when summer is over instead of completely exhausted! I can't wait to start implementing more of Libby's tips into my daily routine with Stella! I've been wanting to try the gummies for a long time! I hope you'll implement the tips as well so that we may all have our healthiest summer ever!